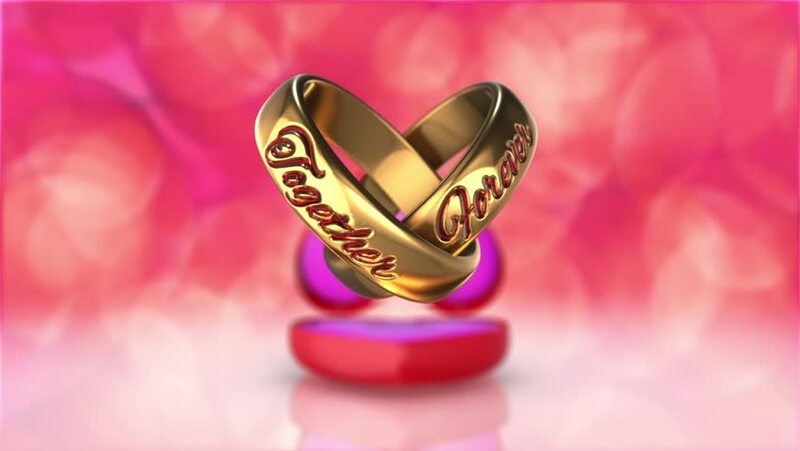 3D animation wedding rings with word Together Forever and Red Velvet heart box with beautiful bokeh background. hd00:31a man with an anonymous v for vendetta mask with intentional broken tv and video static vintage style. 4k00:06Animated background. Geometric figures in motion. Loop animation. That allows you to use it any time you need. Contrast colors.